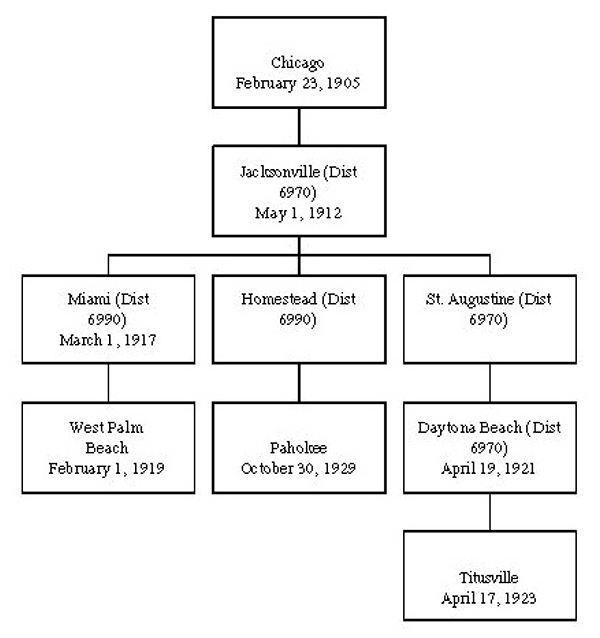 Chart 2 Shows the Rotary Club of West Palm Beach and all of the District 6930 clubs descended from the Rotary Club of West Palm Beach. Note that there are five distinct sub-families within this group. 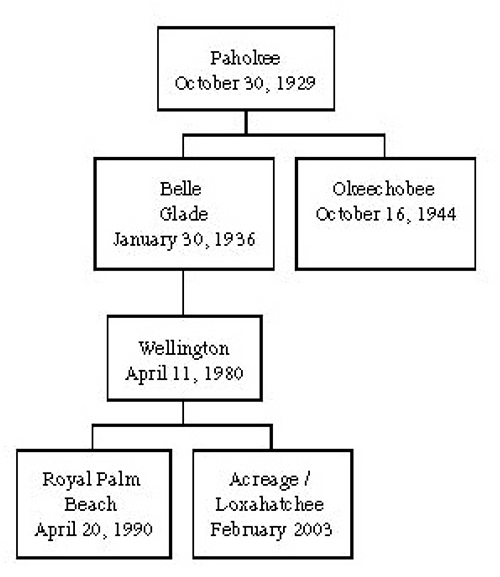 See Chart 1 above for the genealogy of the West Palm Beach Club itself.